Was this the first calendar? It has perplexed astronomers since being dug up in 1999. The Nebra Sky Disc is thought to have been made during the Middle Bronze Age in around 1600 BC, and experts believe it could be the first ‘sky map’ ever created. 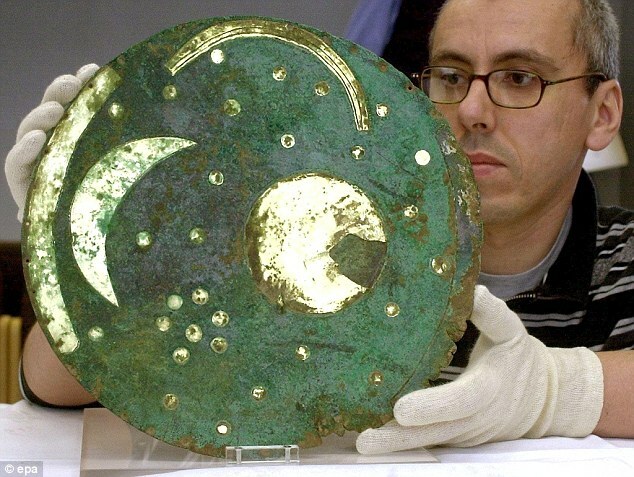 The bronze disc, about 32cm in diameter, has a gold inlay clearly representing the moon and/or sun and some stars. 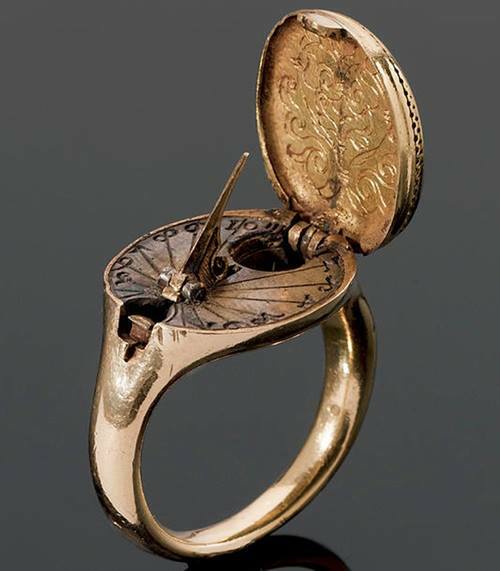 The Sky Disc was discovered in Germany in 1999 as part of a hoard also containing two bronze swords, two small axes, a chisel and fragments of spiral bracelets. The disk’s recent history dates to 1999, when two looters using metal detectors discovered the artifact, along with several bronze weapons and tools, in a wooded area near the German town of Nebra, 100 miles southwest of Berlin. Amateur archaeologists Reinhold Stieber and Hildegard Burri-Bayer tried to hawk the disk for $400 000 – and were seized by police officers in the basement bar of a touristy Swiss hotel. After a short trial, the duo, along with the looters, were found guilty of illegally trafficking in cultural artifacts. Experts believe the Sky Disc was a calculator to help Bronze Age people predict the best times for sowing and harvesting in spring and autumn. It recorded the fact that when the Pleiades, a very obvious group of stars in the night sky which are a familiar sight in the northern hemisphere in winter, were seen next to a new moon, that signaled the beginning of spring, when seeds should be sown, at the latitude of central Germany. When the star cluster stood next to a full moon, it was a sign that fall had begun and it was harvest time. 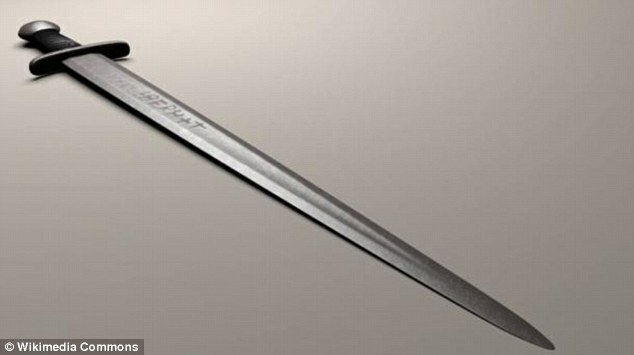 A small piece in wood found in one of the swords allowed scientists to date the hoard to around 1600 BC. The disc was also used to determine if and when a thirteenth month — the so-called intercalary month — should be added to a lunar year to keep the lunar calendar in sync with the seasons. . . .